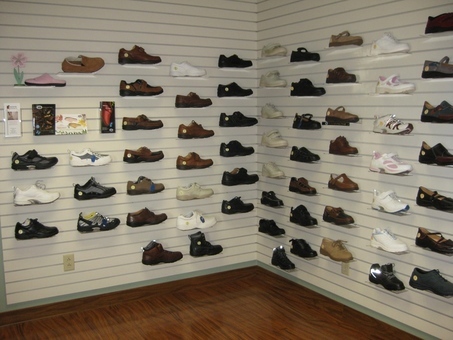 Our facility has a full line of diabetic shoes. Our staff is fully trained to properly fit those most difficult to fit. If you have diabetes, you may qualify for the coverage of diabetic shoes that are covered by Medicare. If you are not diabetic, you will also love our selection of comfortable, well-fitted and stylist selections. Ask us about our newest selection of shoes by "OrthoFeet".